PULLMAN – City officials in Pullman say they usually have 12 to 24 hours to prepare for potential flooding. But they had no such time on Tuesday when a record 1.21 inches of rain fell on ground that was already water-logged and flooded portions of the city. Deputy Public Works director Clayton Forsmann said it was almost like a flash flood. The Moscow-Pullman Daily News reported that Moscow received even more rain at 1.42 inches on Tuesday, which also caused some flooding. 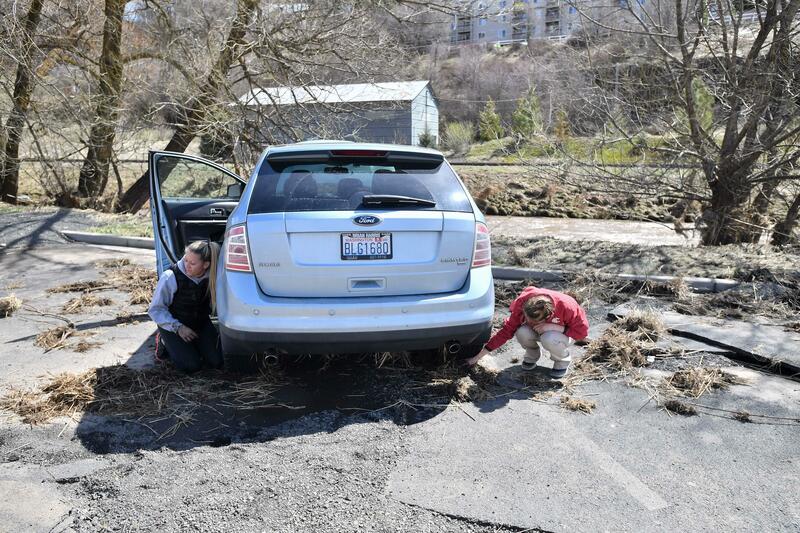 Pullman Mayor Glenn Johnson signed a declaration of emergency for the city on Wednesday, allowing the public works department to quickly access money it needs to repair infrastructure damaged by the excess water. Published: April 11, 2019, 10:44 p.m.